Haa). You will spend a perfect day with our professional and multilingual team. This amazing place is perfect for every activities such as scuba diving, freediving or snorkelling. It has the layers for every level! You can make there a perfect first experience as a Discover scuba diver. This site is very well know and you will be amazed by its colourful sides. 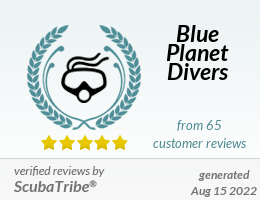 Small group of 4 divers per Divemaster Guaranteed! !